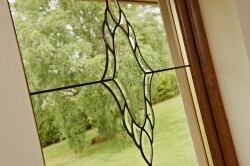 In fenestration, there’s never any shortage of new products. Hundreds appear every year, as manufacturers fight to capitalise on the latest crazes and get the edge on their competition. But that often means that those…read more. 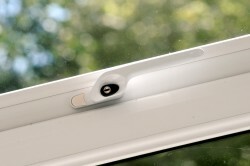 Your home security should come first The need to consider home security is growing. 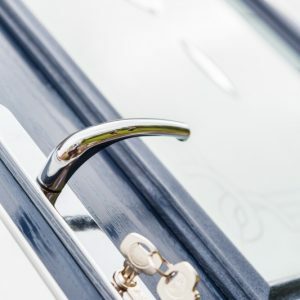 Thieves and con men, particularly opportunists, look for vulnerabilities when singling out a home to burgle. 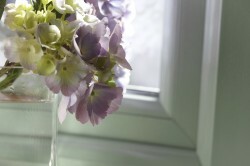 Poorly fitted windows, rotting and…read more. 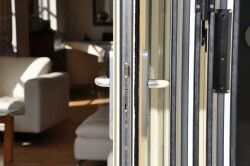 At Sierra we only produce high quality windows, doors and conservatories we are proud of. That also means we only use trusted brands for our products. With 98% brand recognition, Yale is acknowledged as the…read more. 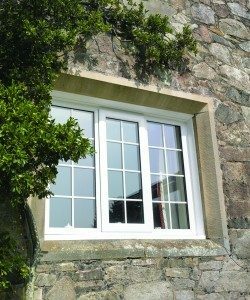 When your customers want to immediately improve the look of their home and enhance its functionality, then replacing their windows is the perfect solution. Windows that have seen better days can be exchanged for more…read more. Having windows that are double-glazed is a must if your customers would like to have warm and toasty interiors in the winter and a cool, comfortable home in the summer. This is the main reason…read more. When your customers are choosing the right windows for their property, they will have an array of options with regards to window styles and designs. 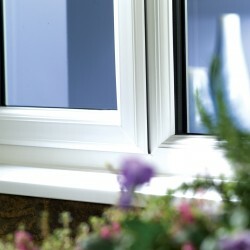 At Sierra we offer tilt and turn windows, sash windows,…read more. Everyone knows that UPVC has been used for decades as a main material for pipes used in plumbing and other construction projects, which means that it is one of the sturdiest and most reliable materials…read more.